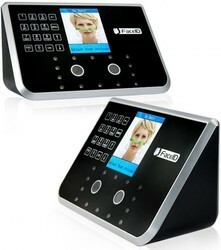 We offer Face and Fingerprint Time and Attendance System to our clients. 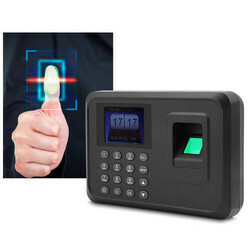 We offer Biometric Access Control System to our clients. 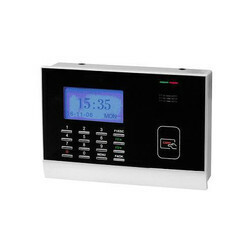 We offer Attendance Recorder to our clients. 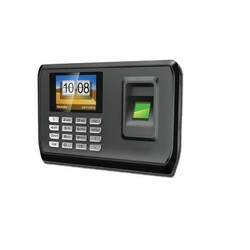 We offer Time Attendance Systems to our clients. 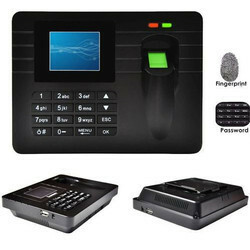 We offer Card based Attendance System to our clients. 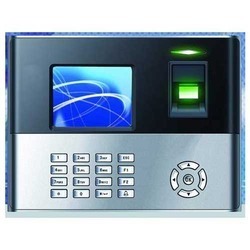 We offer Access Control Systems to our clients.